Best IAS coaching in Telangana Journal will help you to choose the right arena for your IAS training, as we all know UPSC is one of the toughest exam, and selecting the right coaching is very difficult for the training period, and that’s why this journal has been prepared Best IAS coaching in Telangana Journal, so go through this before taking admission in any coaching center. 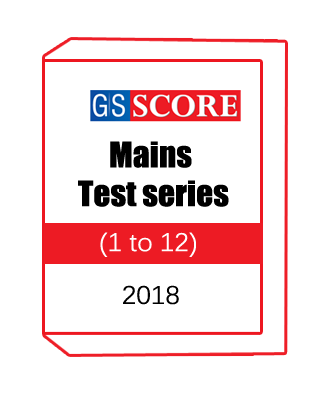 GS Score -Mains Test series (1 to 12)-2018 with solution are included total 12 test series, which are described topic like us Governance, Culture & Modern Indian History, Environment & Disaster Management and Ethics, etc. This UPSC note are conduct by GS Score coaching. 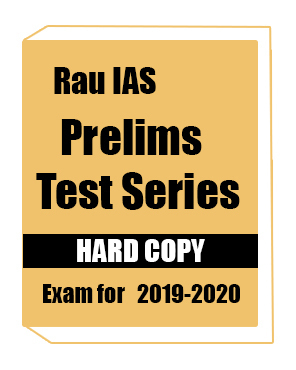 Insights IAS is one of the best online coaching institute in India.With in few years of its operation it has created hallmark to itself.This test is the 1st one of 33 test series with answer attached in it..